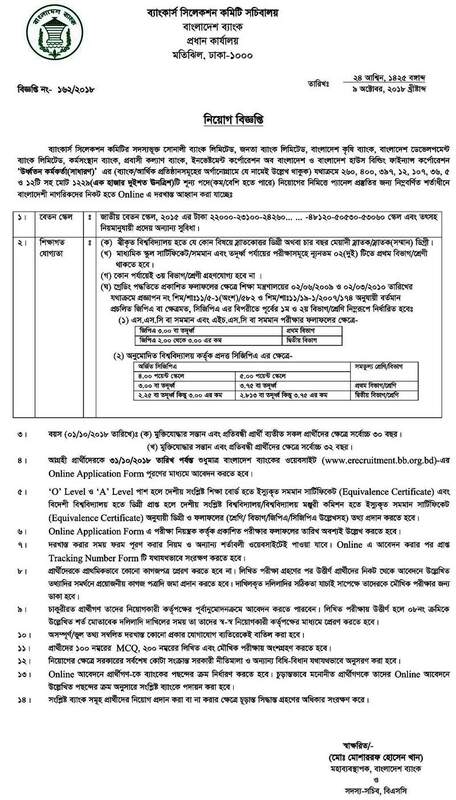 Agrani Bank Job Circular 2018 found here. 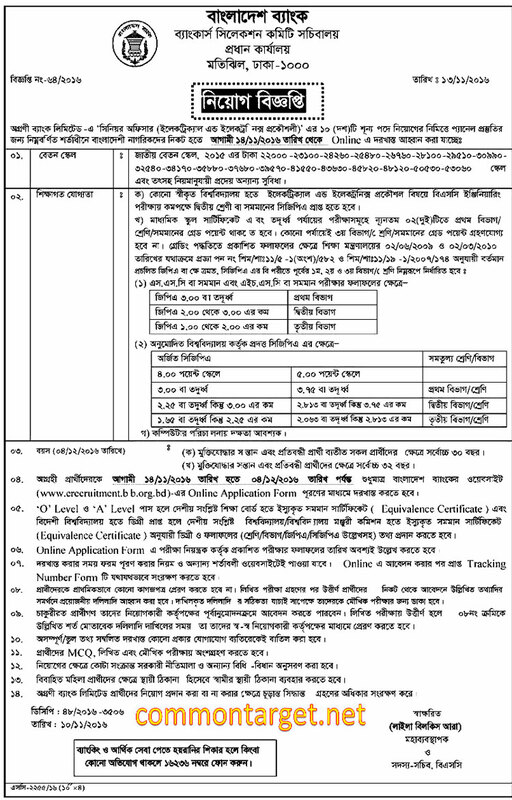 Agrani Bank Limited will recruit vacancies for the position of Senior Officer for the year 2018. 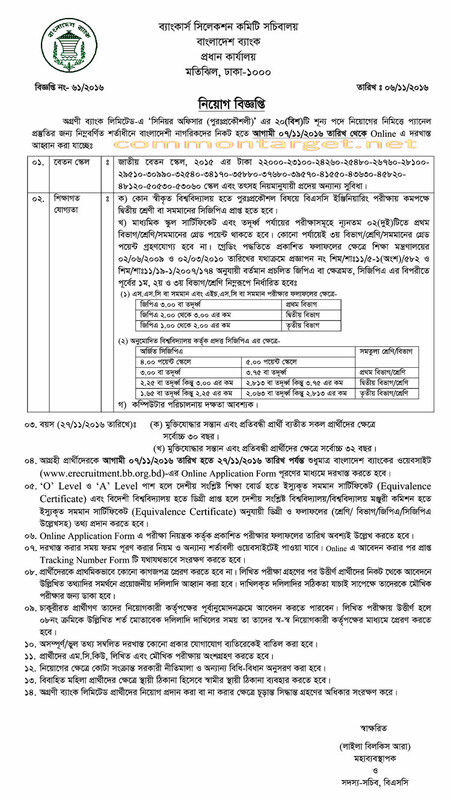 ABL New Job circular 2018 for the post of Senior Officer published on 2018.